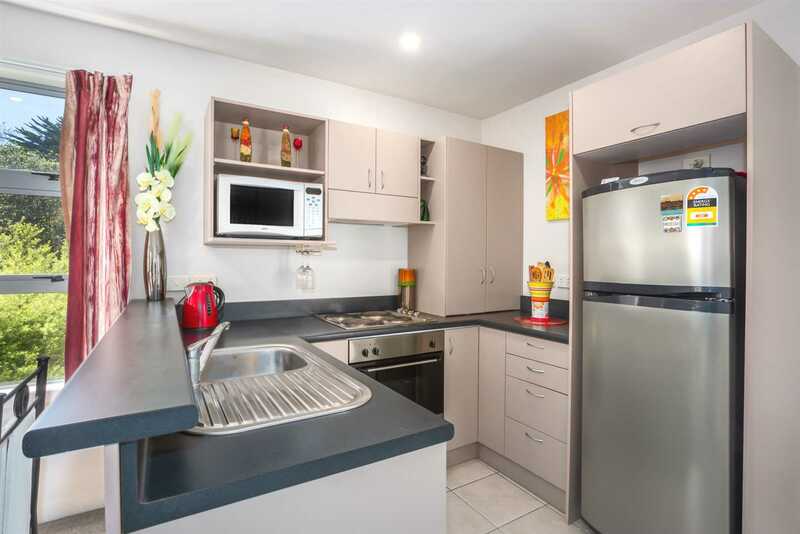 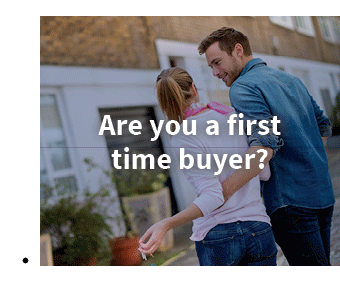 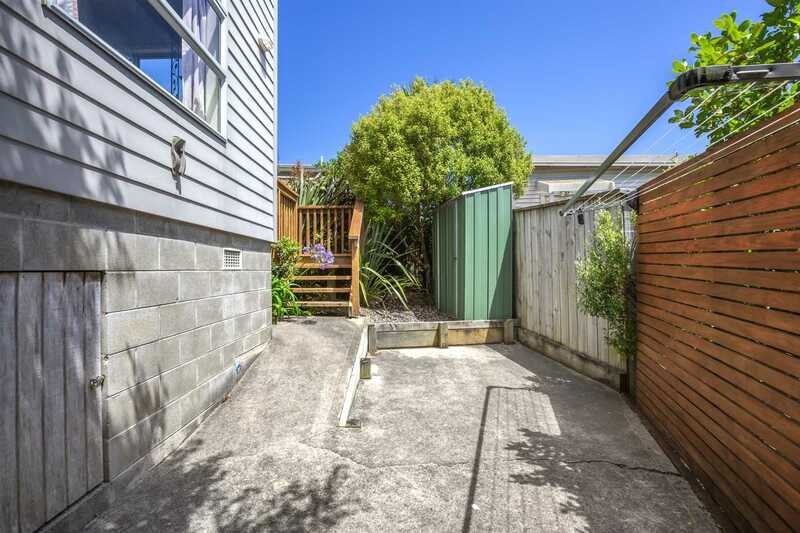 Jump into property ownership or add to your investment portfolio with this super tidy, well maintained 2 bedroom stand-alone townhouse. 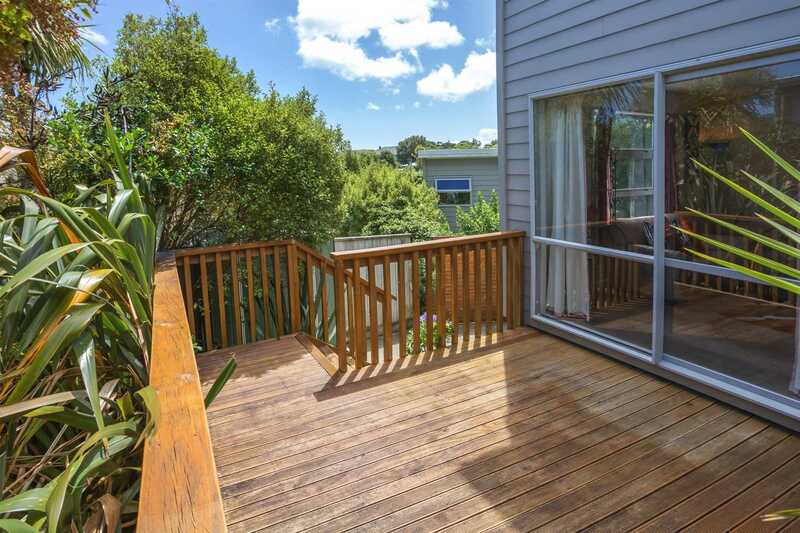 Occupying a freehold 185sqm section, with the benefit of an excellent north west facing entertainers deck so you can spend your weekends doing all the fun things in life. 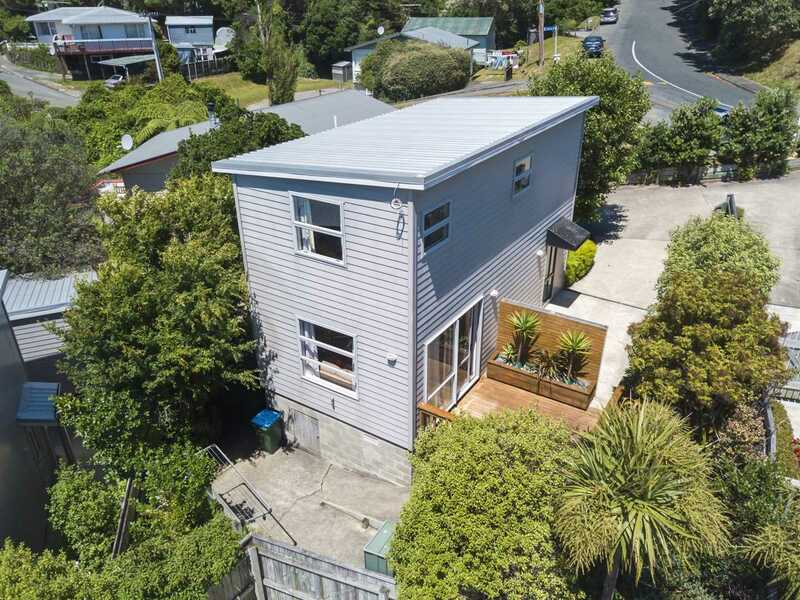 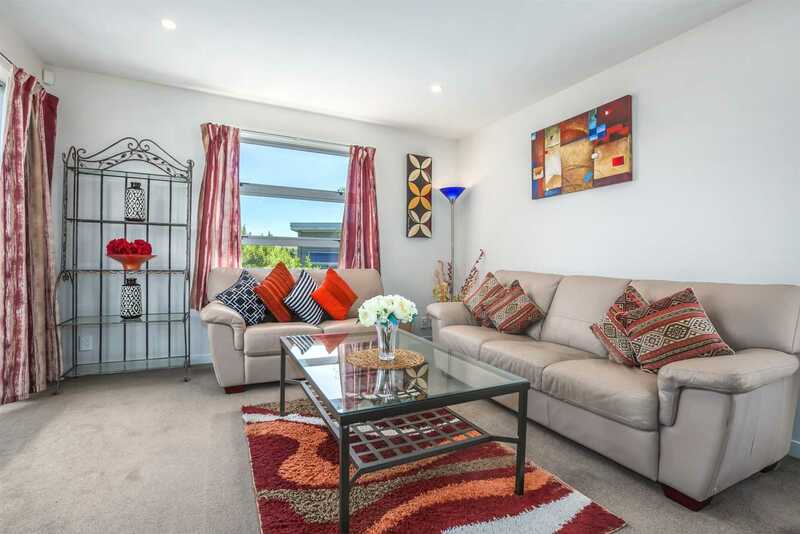 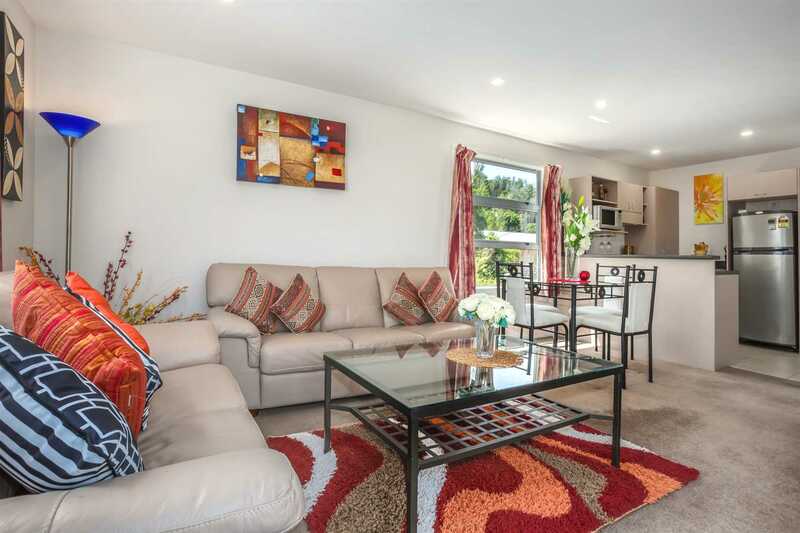 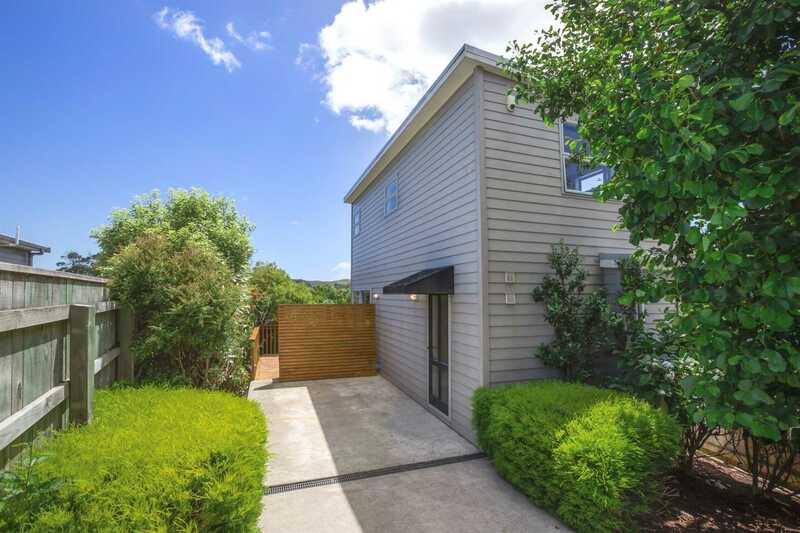 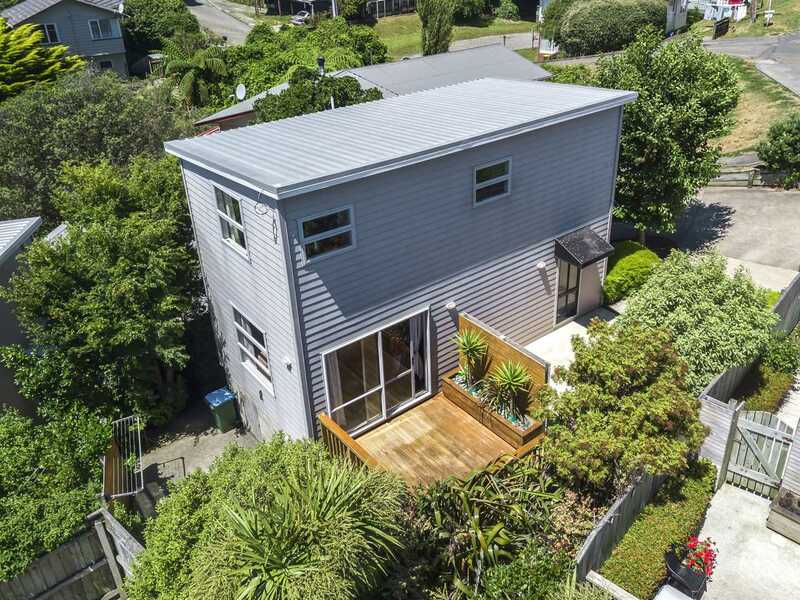 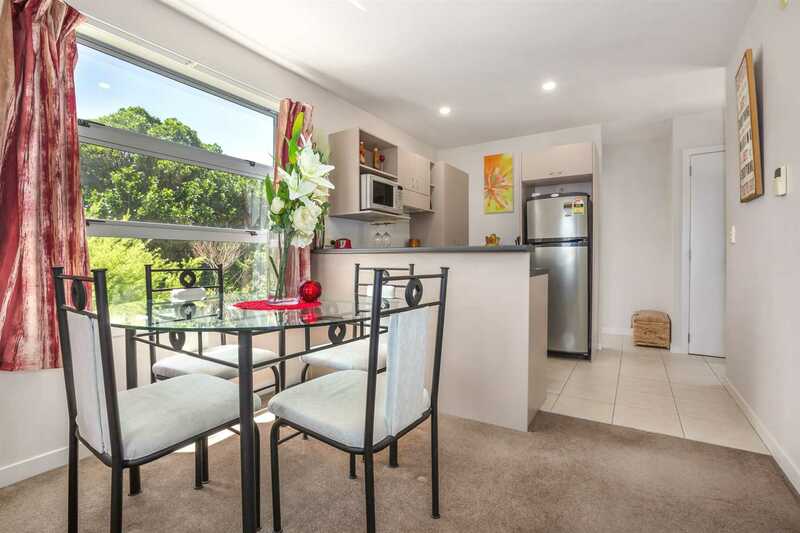 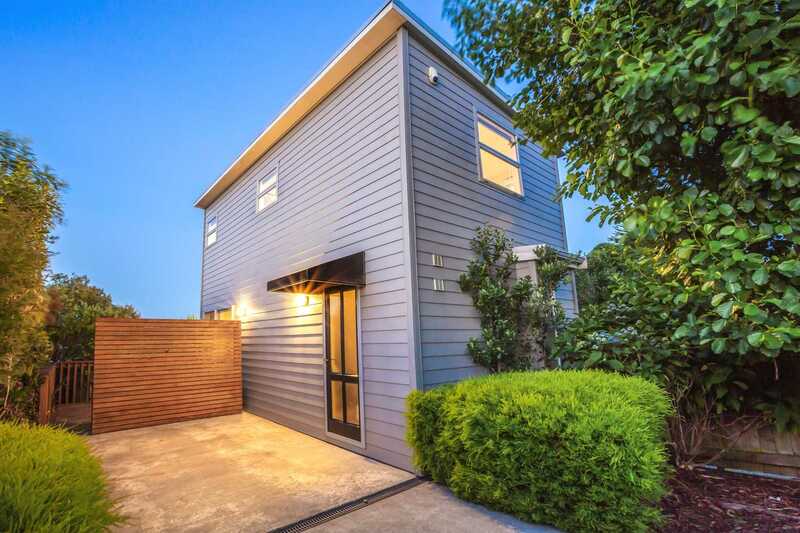 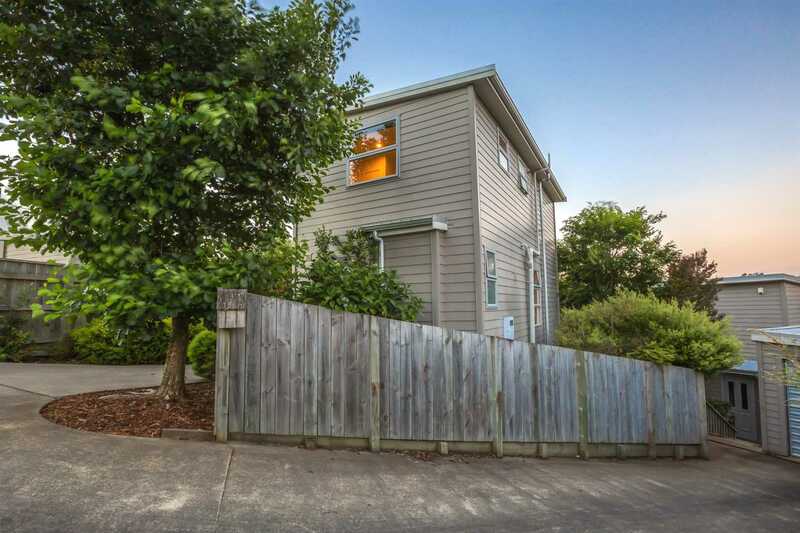 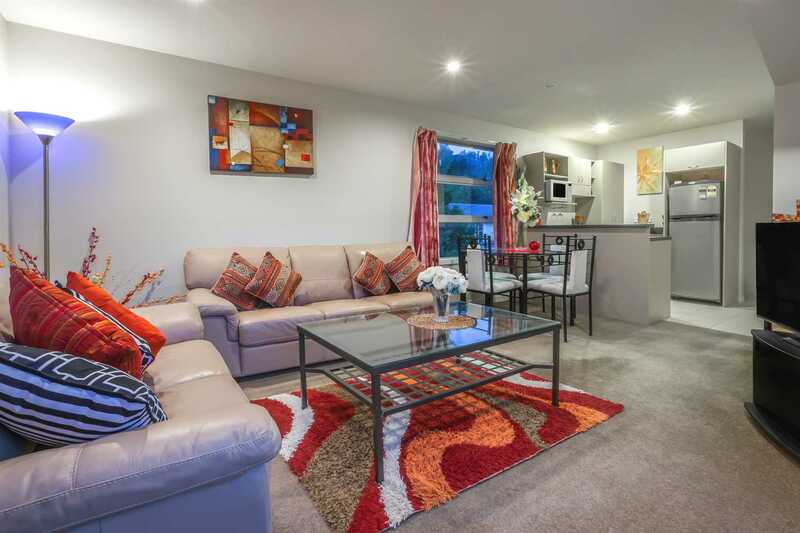 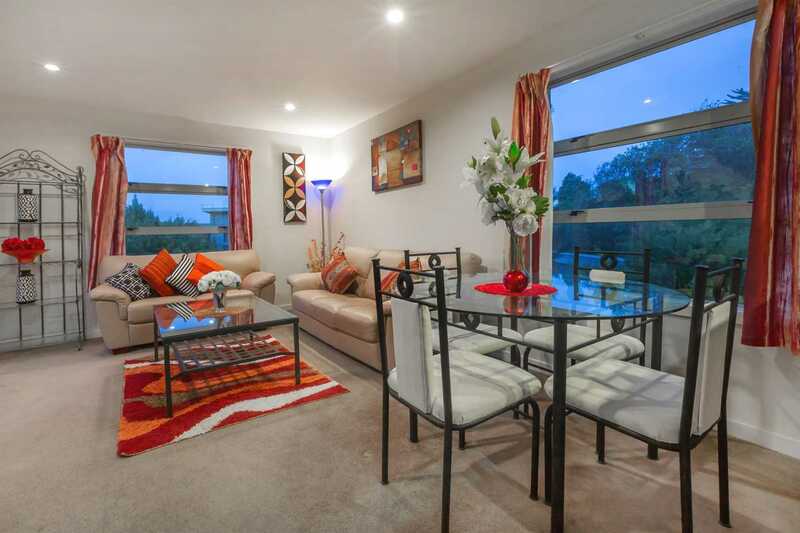 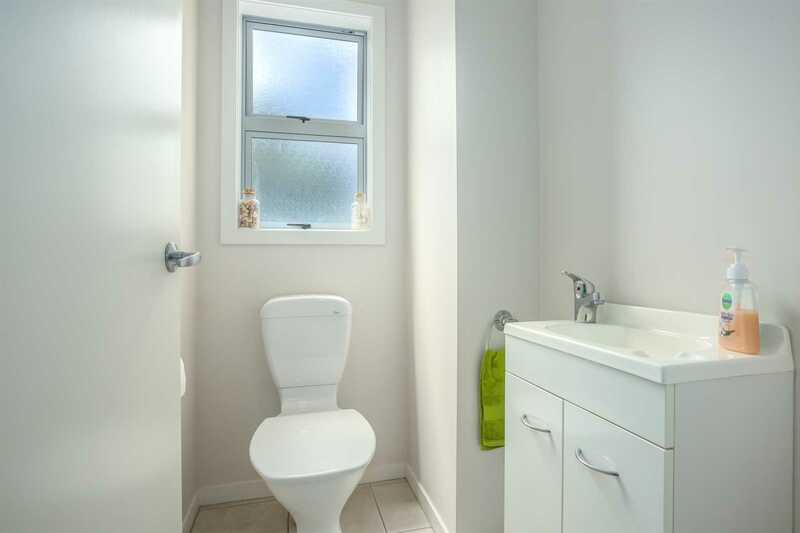 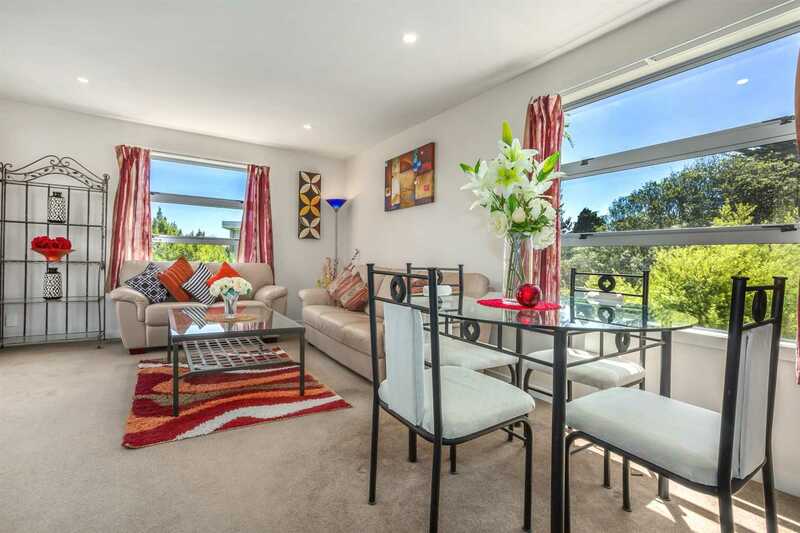 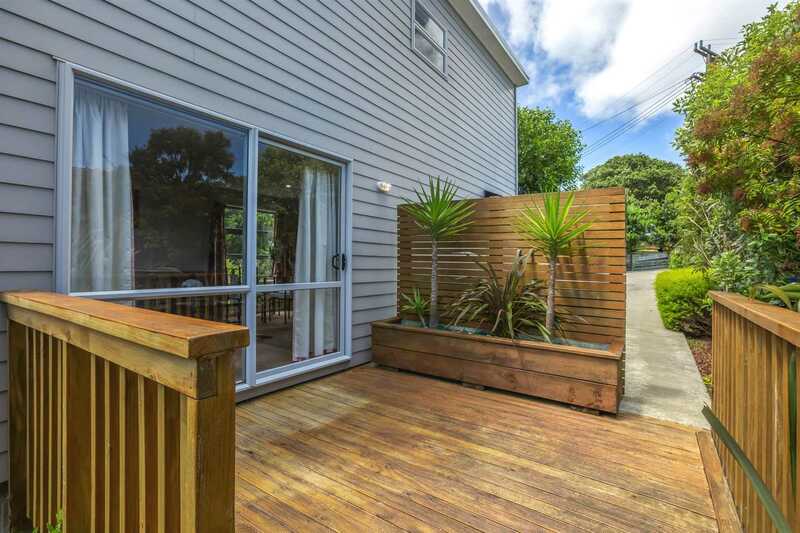 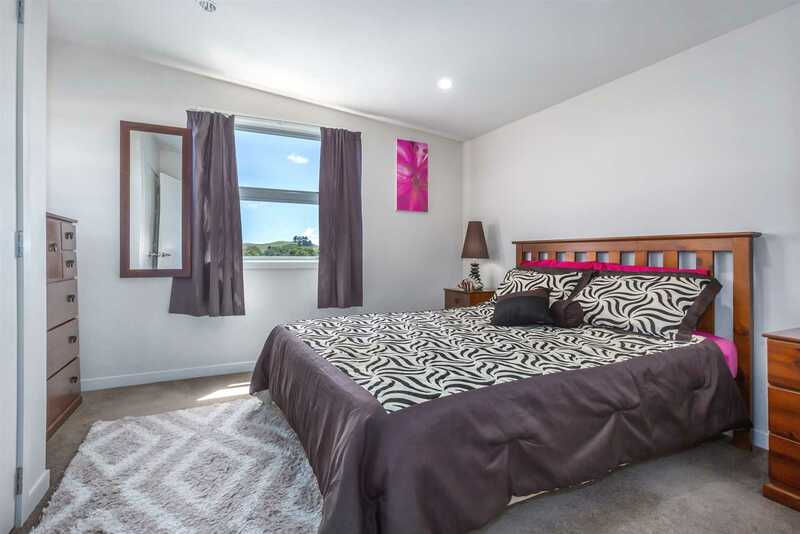 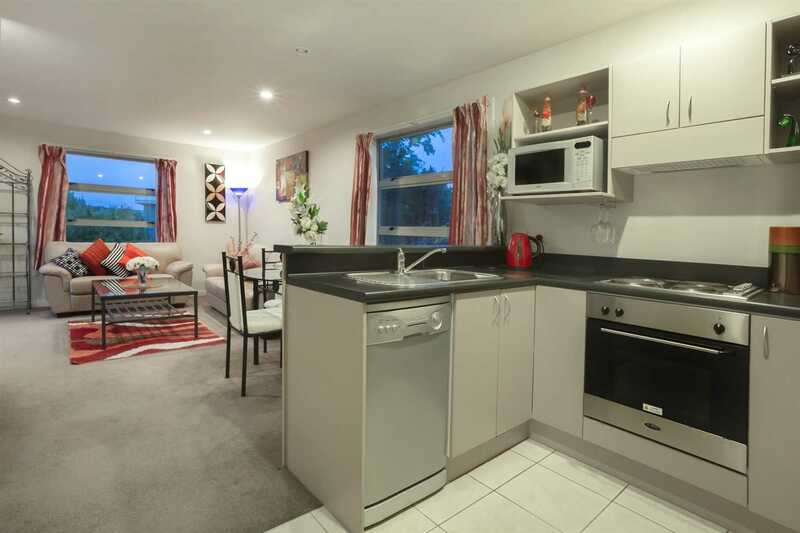 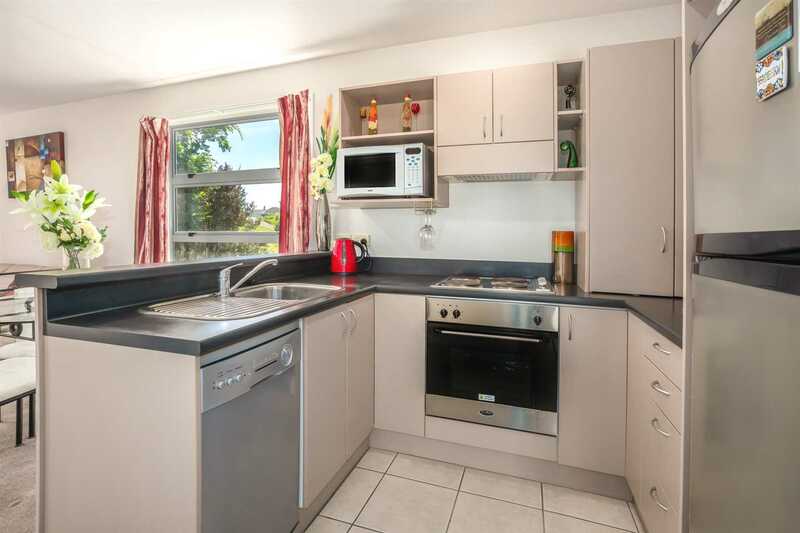 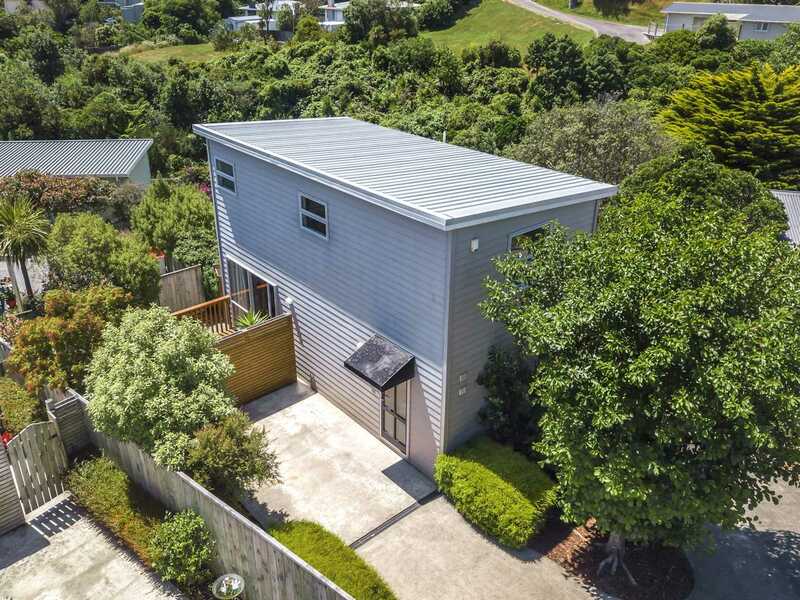 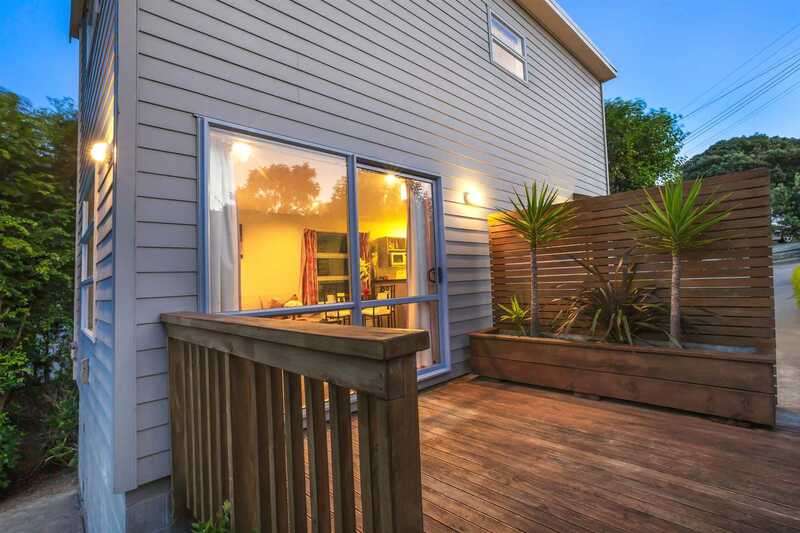 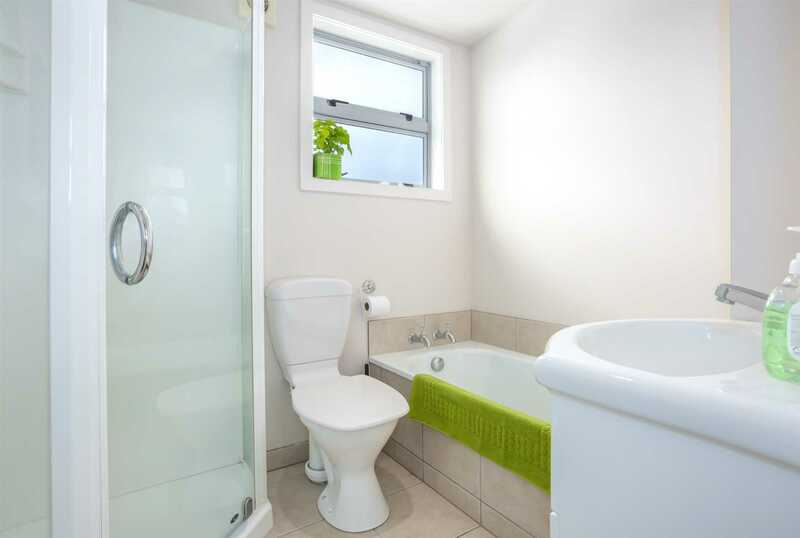 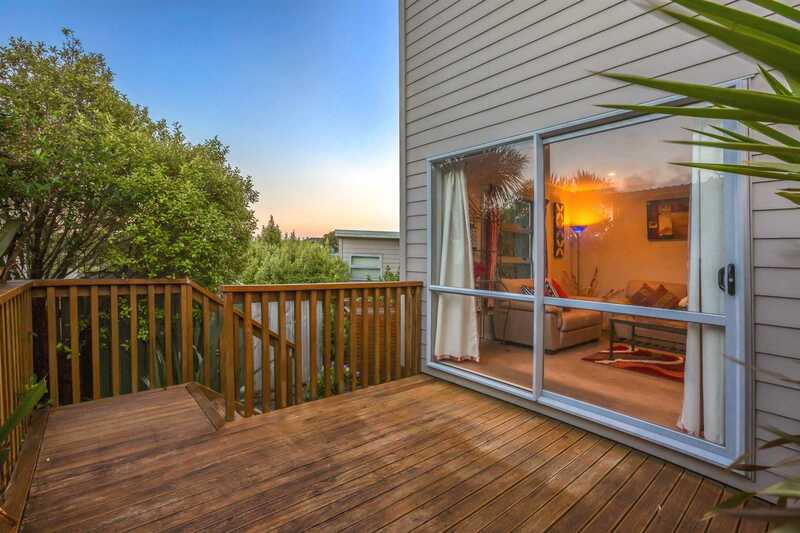 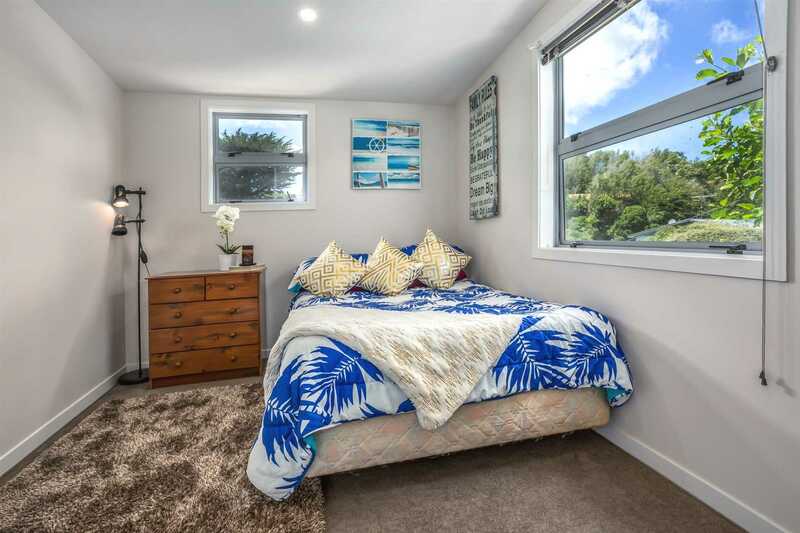 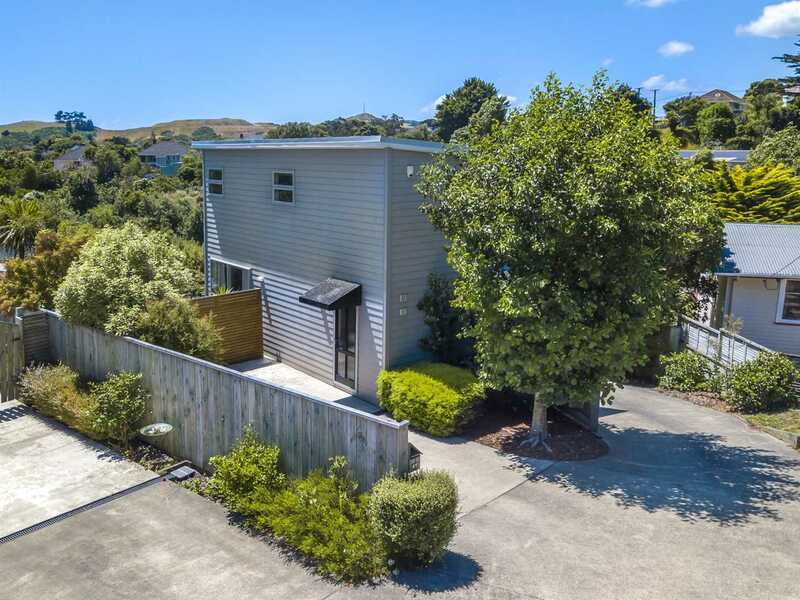 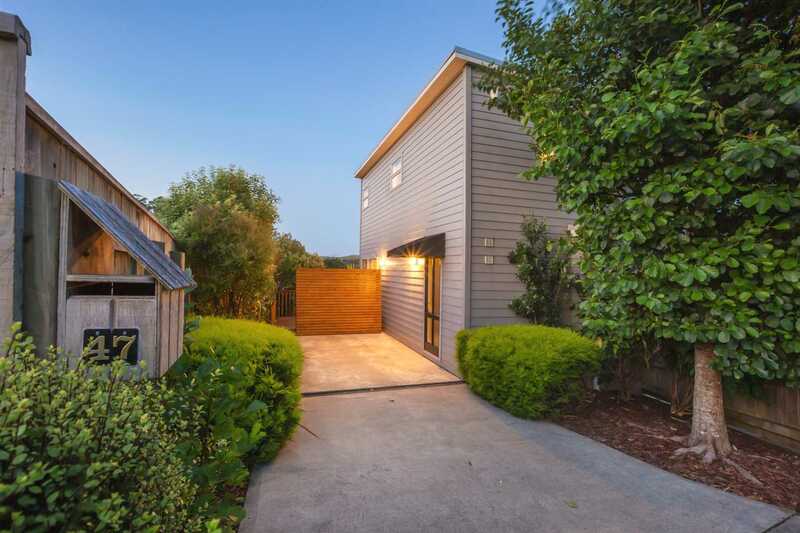 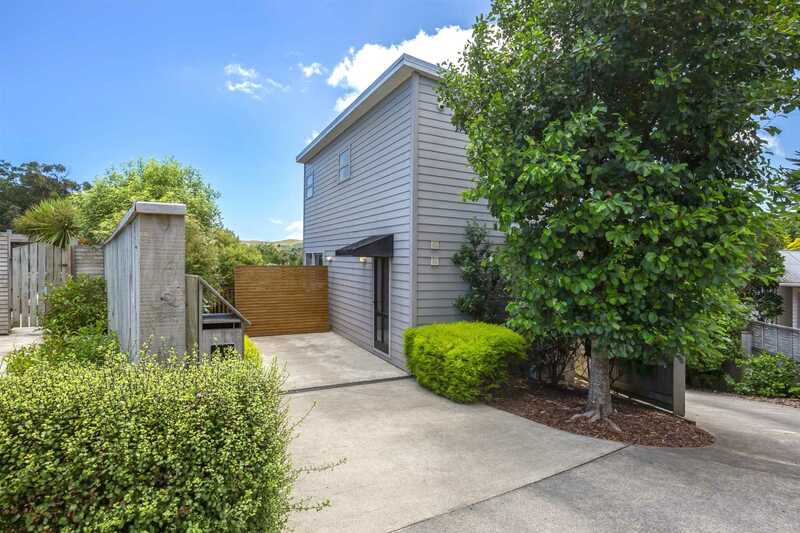 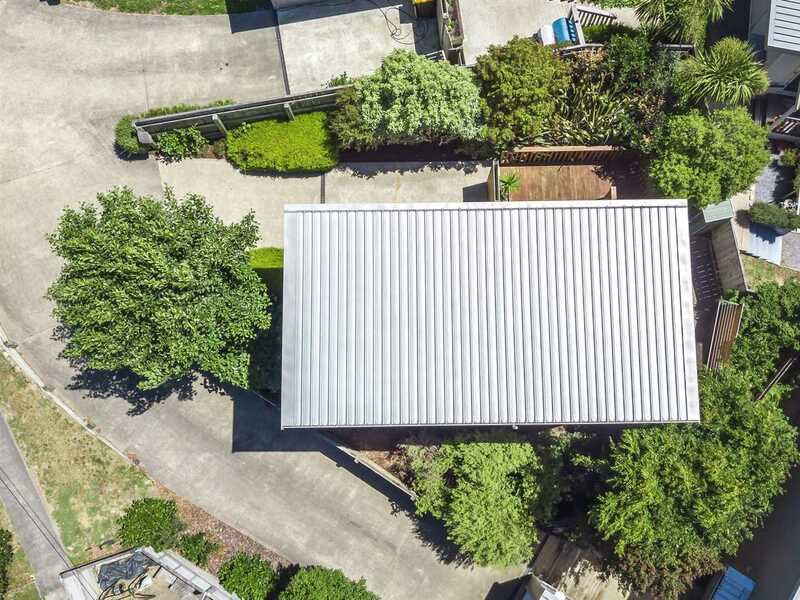 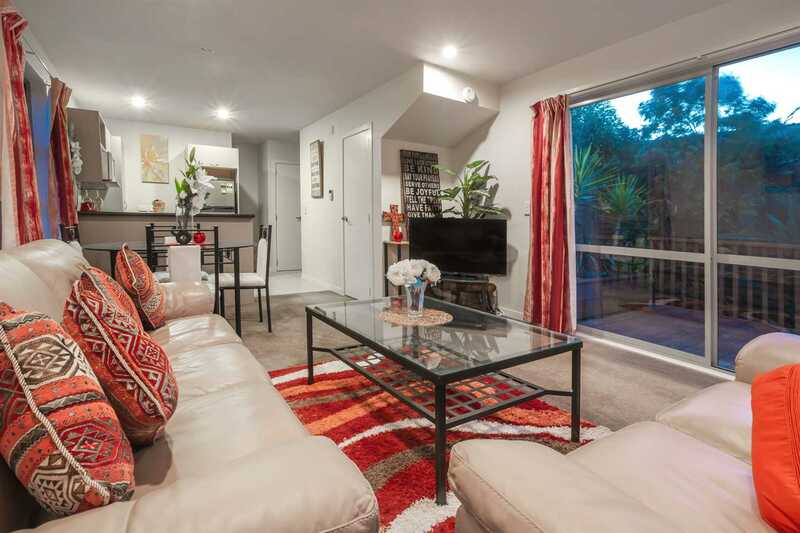 Location couldn't be easier, super quick access to the train station, motorway and Porirua amenities.